Are you looking to reduce your voice and data costs and improve the way your business communicates? You have come to the right place. Teleselect Partners is an internet service Paso Robles knows for its excellent reputation. We specialize in helping businesses reduce internet expenses and find the right services for their needs, making us the internet service Paso Robles businesses depend on. Our mission is to connect our clients to the highest quality communication services for voice and data. We offer the most competitive possible rate structure among all Internet service Paso Robles providers. We’re considered the best business telecommunication and internet provider on the central coast and in the central valley. special promotions and directly to the offerings that are the best match for your operating needs and finances. We continually look for the best solutions for our customers. Even after you sign on, we keep looking for better opportunities to ensure you are receiving the best price for the latest telecommunication solutions on the market. In today’s marketplace companies must work quickly to meet customers demands for timely deliveries and quality customer service. Regardless of the business you are in; agriculture, manufacturing, retail sales or public service, you need to leverage voice and data services to deliver top-level communication with your customers. The speed with which your company can deliver goods and services can be a mark of sustainability and growth. 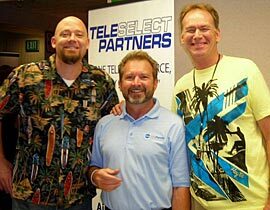 TeleSelect Partners is the trusted Internet service Paso Robles provider. Providing solutions to reduce costs and improve business communication for our clients is one of our highest priorities. Our voice and data services deliver maximum speed and performance, while prioritizing security and protection of sensitive company data. 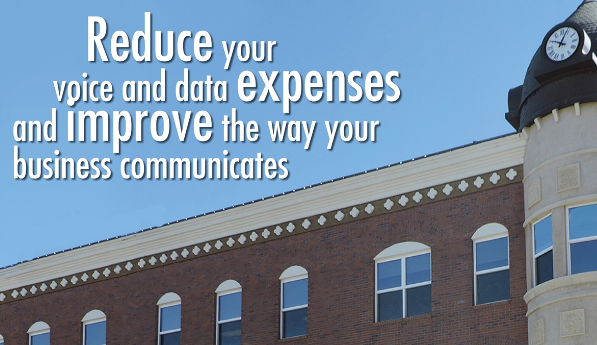 Meeting with you and performing a comprehensive analysis of your communication services and expenses so that we clearly understand the best ways to deliver cost savings and to support your current and growing business needs. Matching your telecommunication service needs and cost-saving goals with carriers who offer the best services and cost-efficiency for your current and long-term sustainability and growth goals. Our dedicated Teleselect Partners representatives are always on the lookout for rate savings, ensuring you get the best price on the latest technology solutions that are available in the market today. We respond to customer service issues quickly and professionally and we work to get you special pricing and promotions whenever possible. Let us save you time and survey the whole market without you spending hours talking to multiple carrier sales people. Eliminate unnecessary services and charges, search for alternative carrier solutions, and receive solutions to reduce costs and improve business communication. We will continue to look for the best options for you after you are a customer.